The advisory will be in effect tomorrow through Monday evening. The Office of the Camden County Health Officer has issued a heat alert for Camden County from June 30 to July 2 and will be effective each day from noon to 7 p.m. 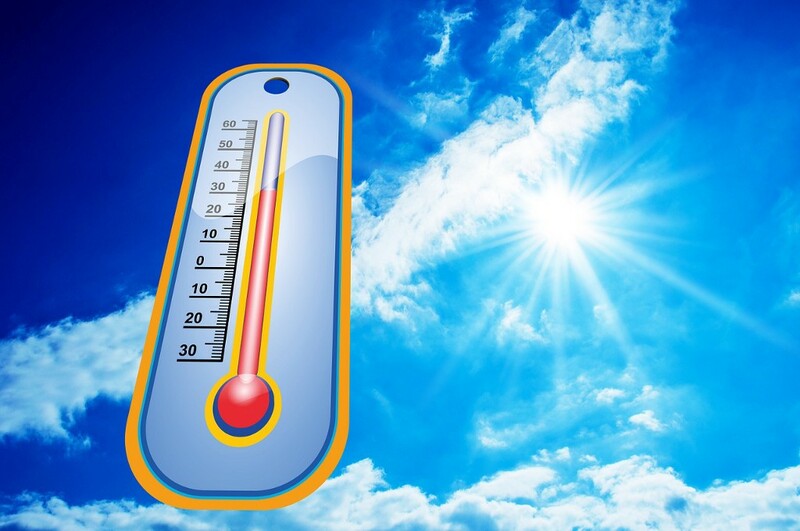 The latest weather forecast obtained by the health department is calling for hot and sunny weather this weekend, as temperatures have the potential to soar more than95 degrees. Serious signs of heat stress include unconsciousness, rapid heartbeat, throbbing headache, dry skin, chest pain, mental confusion, irritability, vomiting, diarrhea, muscle cramps, staggering and difficulty breathing. People experiencing these symptoms should get to immediate medical attention. While waiting for help, move the person to a cool area, remove excess clothing, spray with water and fan the person.